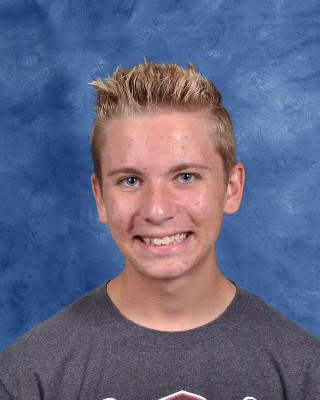 Garrett Steihl, Sophomore at EHS, was voted as the "Top boys track & field Athlete of the Week" as presented by TriHealth & the Cincinnati Enquirer! He took first place in the 1,600-meter run and second in the 3,200-meter run, helping Edgewood to a first-place team finish at the Northwest Lane 4 Invitational on March 23. Congratulation Garrett on this outstanding performance & recognition!! !